When the mockumentary ‘Spinal Tap’ was released in cinemas in 1984, some viewers believed they were watching a genuine behind the scenes film about a legendary British rock band. The hilarious spoof charted the exploits of a band so loud, they had special amplifiers made that could be turned up to 11. The film, starring Better Call Saul‘s Michael McKean, influenced many comedians including the Office creator Ricky Gervais. In the movie, the ageing rockers, complete with mullet hairstyles, embark on a US tour to promote their new album ‘Smell the glove’ with hilarious consequences. 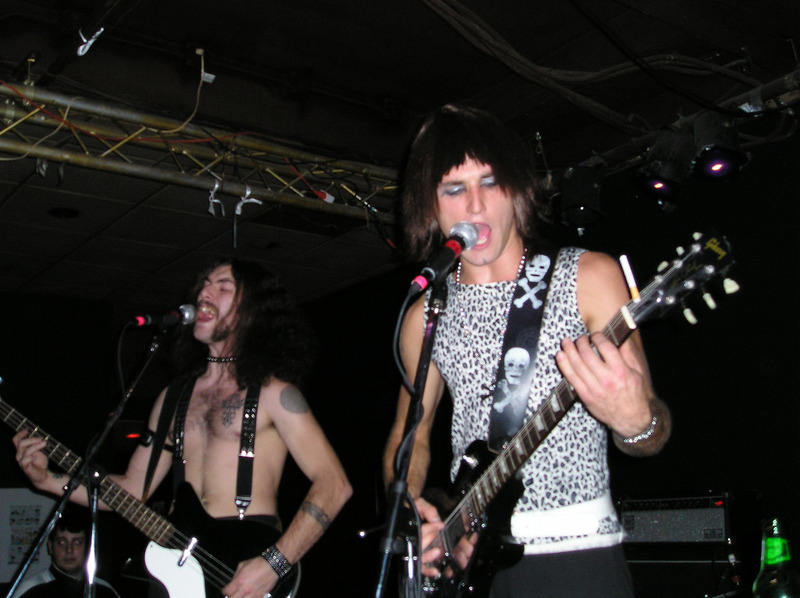 The band features regular members David St. Hubbins, Nigel Tufnel and Derick Smalls, along with a variety of drummers who all suffer fatal accidents over the years. The Spinal Tap slot game brings some key elements of the movie to the gaming world in the form of a five-reel slot with 243 ways to win. The game was developed by Blueprint Gaming and is one of many rock-themed slots now available at William Hill online games, along with Guns N’ Roses and Jimi Hendrix. The games feature many extras including for modifiers and seven bonus features. Players can play from as little as 30p per spin. The games features a background based on a heavy metal concert stage with a black and purple theme. Symbols include skulls, amps, band members and the Spinal Tap logo which gives the best return of the standard characters. In Rock Mode, extra reels give you the chance to land seven symbols to win bigger. 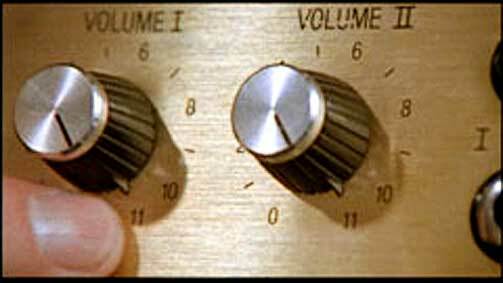 To activate Rock Mode, you need to turn the volume all the way up to 11. Once this has been achieved, there are 2,187 ways to win. Modifiers are determined by where the needle lands on a vinyl record that appears on the screen. Options include Heavy Duty Wilds, Wild Sparks, Rock ‘n’ Roll Spins and the Bonus Odyssey feature. There is also a Bonus Picker round where you select a record to decide which feature is activated. You can even gamble for a better feature if you wish. For the ultimate backstage experience, the VIP pass gives you access to a Super Bet feature where you can win multiple spins and modifiers. The game features plenty of rocking tunes to keep you amused including many of the band’s classics. If you are a Spinal Tap expert, this game will tick all the boxes, but even if you have never seen the film, it still offers enough features to keep even the most discerning gamer entertained. You can play Spinal Tap on your desktop, or whenever and wherever you want via a smartphone or tablet. Just download your favorite gaming app to feel the majesty of rock today!